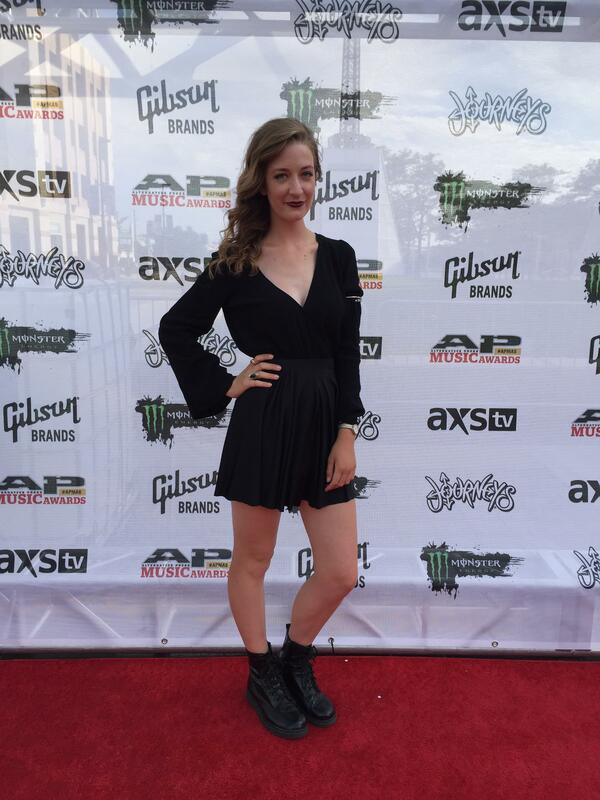 From the young age of 13, rising junior and music business major Maggie Cunin knew she wanted to work for the Vans Warped Tour. This summer, Cunin made her childhood dreams a reality as she served as the tour’s volunteer coordinator, directing 30 to 50 volunteers each day. The Vans Warped Tour is a traveling music festival where more than 70 bands travel to 40 cities. Kevin Lyman, the tour’s founder, and Lisa Brownlee, tour manager, have been involved for the tour’s 21-year history, and Cunin said she has had the chance to learn from the best through her work with the duo. The tour’s mission relies heavily on non-profit organizations, service and making a difference in the lives of others. Cunin tries to catch her favorite bands’ sets – Moose Blood, PVRIS and The Kenneths – as often as she can, but she has quickly learned that no day on tour is the same. Her morning starts when she wakes up on a tour bus with 16 other people and ends about twelve hours and miles later, with many surprises thrown in along the way. Two great lessons have resonated with Cunin through this experience, one being the importance of flexibility. “Working on Warped Tour combines the challenges of an office job with the physical demands of working in 90+ degree heat every day. I have learned to be more direct, more assertive and a better listener. Even in stressful situations, a positive attitude and the ability to be flexible can conquer just about anything,” she said. 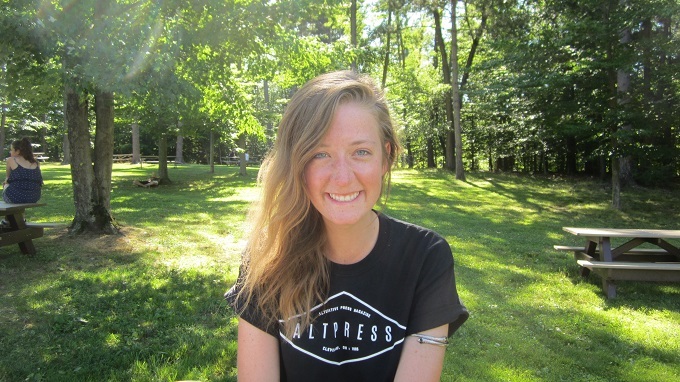 Cunin is also the production staff coordinator in Belmont’s Showcase Series and the event manager at Curb Café, which she says has given her the skill set to handle situations on the road. From small things like learning proper walkie-talkie communication, to larger situations like handling dissatisfied show attendees, Cunin said she owes her knowledge of live events to her time at Belmont.